Isabel Marant Black Scarlett Pony Hair Suede and Leather Boots in size 39. 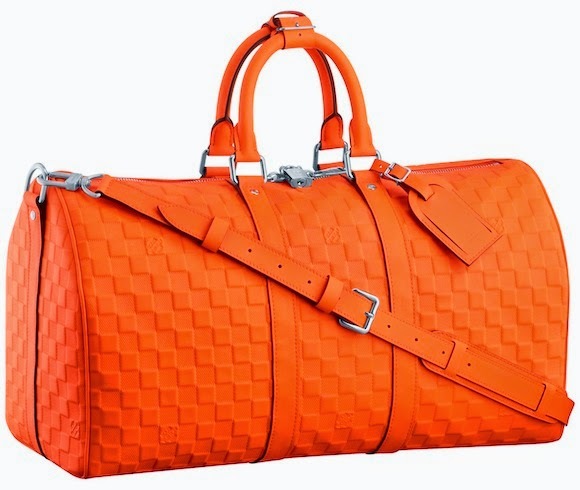 LOUIS VUITTON Damier Infini Keepall Bandoulière 45 Fusion. YVES SAINT LAURENT Brown Havana Leather Large Roady Hobo Bag. 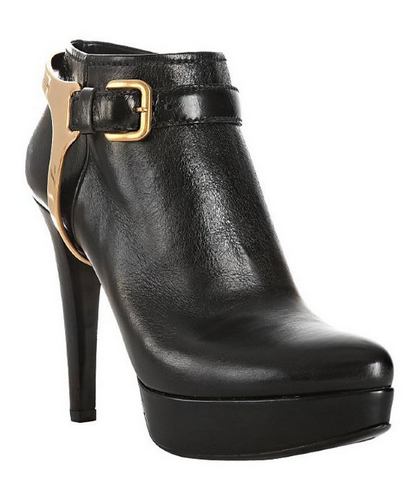 Prada Black Leather Metal Harness Booties size 38.